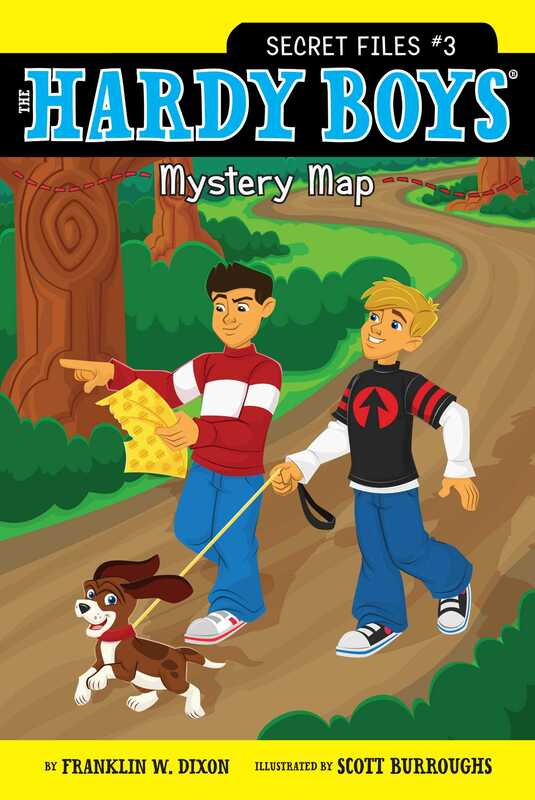 In Mystery Map, nine-year-old Frank and eight-year-old Joe Hardy get their hands on a piece of a treasure map. But they’ll need to work with their friends and hunt down the rest of the map in order to have a chance at finding the treasure. Let the sleuthing begin!